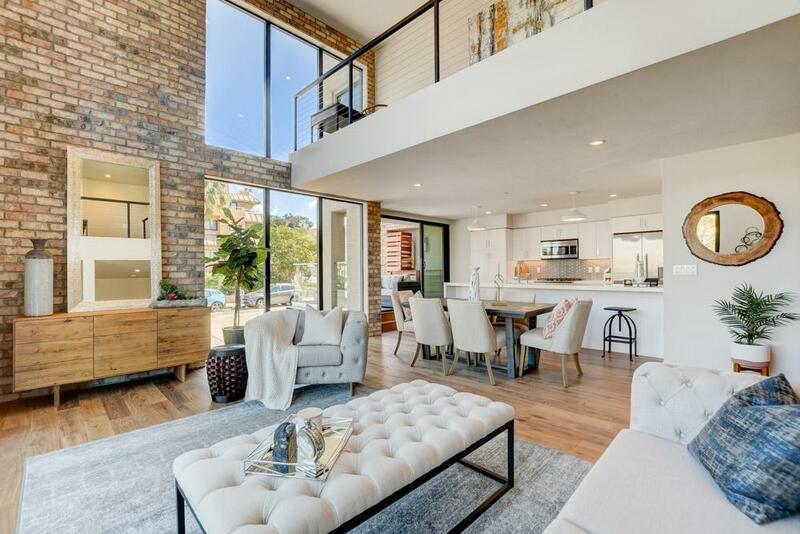 1087 Pearl St, La Jolla, CA 92037 (#190010452) :: Neuman & Neuman Real Estate Inc.
Herschel+Pearl: Welcome to this luxurious BRAND NEW corner suite in downtown La Jolla. 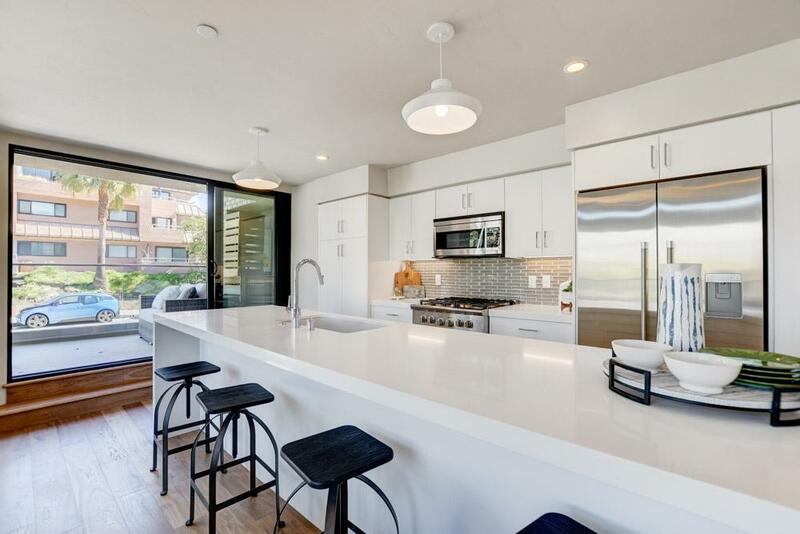 This 3/3.5 2,319 sq ft urban walk-up townhome features premium finishes - private elevator to each floor, Dacor appliances, & en-suite baths in all BRs. Gourmet Kitchen opens to dining & living room w/ 14 ft ceilings, and an additional open loft above. 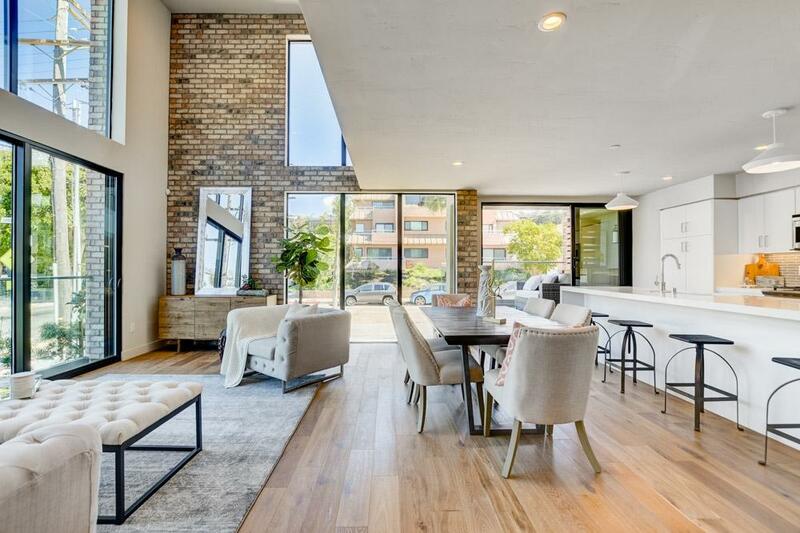 Huge windows w/ multi-sliding doors, perfect for indoor/outdoor living. Light & bright! 2+ car garage w/ coated floors and lots of storage for kayaks and paddle boards. This exclusive, premium development features 3 premium luxury townhomes all with the upscale amenities youÃ¢â‚¬â„¢ve come to expect. Plus, weÃ¢â‚¬â„¢ve added a few surprises including private elevators and oversized two-car garages to make your transition to this sophisticated, urban way of life more-convenient. 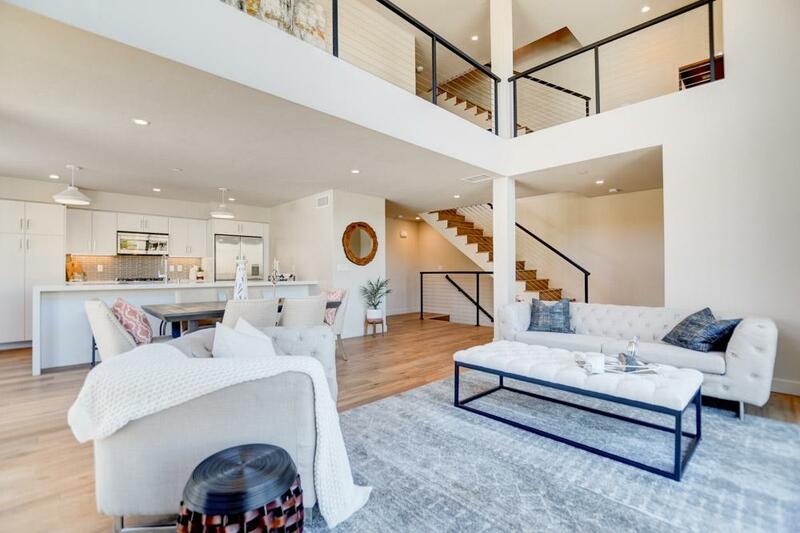 All of our residences include a brick accents, engineered wood floors, open cable railings, quartz countertops, Dacor appliances, tile shower enclosures, open air lofts, 10'-20' ceilings, and gorgeous master suites w/ barn doors. Highly walkable and just around the corner from premium restaurants, retail, coffee shops, parks, and La Jolla Country Club. Come enjoy the scenery of downtown La Jolla, take a deep breath of the ocean air and experience all that this charming coastal town has to offer. DonÃ¢â‚¬â„¢t miss this exclusive opportunity to own a gem at Herschel + Pearl!